For generations the cadmiums had a stranglehold on the yellows in paintings. Brighter and cleaner than Indian Yellow and without the green undertones of Gamboge and Aureolin, the cadmiums ruled the world of sunny yellows. As costs of the cadmiums increased and word began to leak out of its carcinogenic properties, artists and paint makers frantically searched for an alternative. Thus Hansa Yellow was born in a chemistry lab of relatively nontoxic chemical compounds. 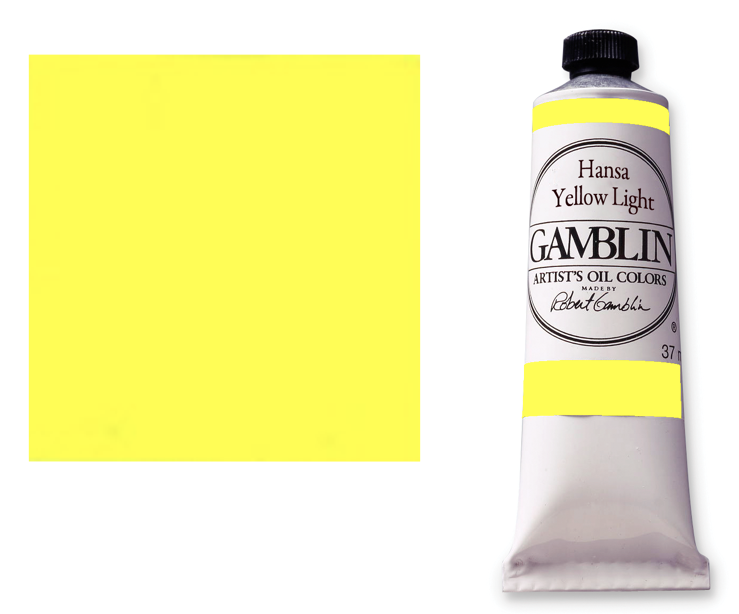 Developed in Germany, Hansa Yellow became available as an artist’s pigment in 1915. Hansa Yellow is so loved by painters that one artist was moved to write a love letter to this sunny yellow. “Without you, my palette feels naked, empty and completely lost,” writes the author of Artfulblue.com. All artists may not be driven to writing love letters but many find the bright cheerful sunny Hansa Yellows irreplaceable as a palette staple. The Hansa Yellows easily replace the evil cadmiums in the hearts of artists as long as they don’t cook them or leave them out in the rain too long. And Hansas won’t expose anyone to carcinogenics. 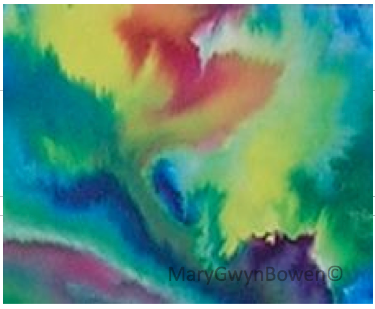 So keep your Hansa saturated paintings out of heat and weather and they will keep the sun shining in your art. 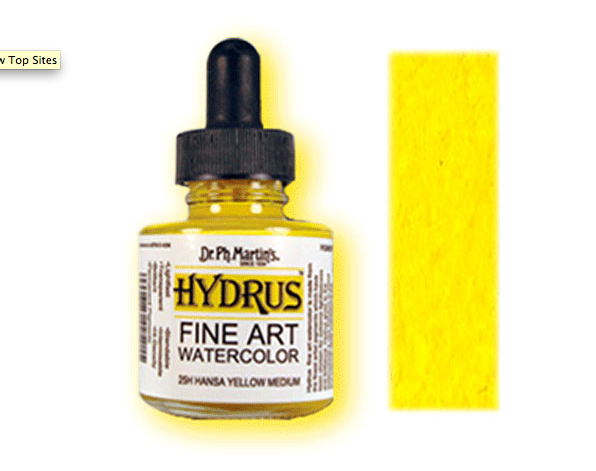 The painting above was made with Dr. Ph Martin’s Hansa Yellow. This entry was posted in art, Painting and tagged Artist's paints, Hansa Yellow, Paint Colors history. Bookmark the permalink. I love your painting. Yellow is such a cheery colour and thanks for the info. I didn’t know any of that…thank you.